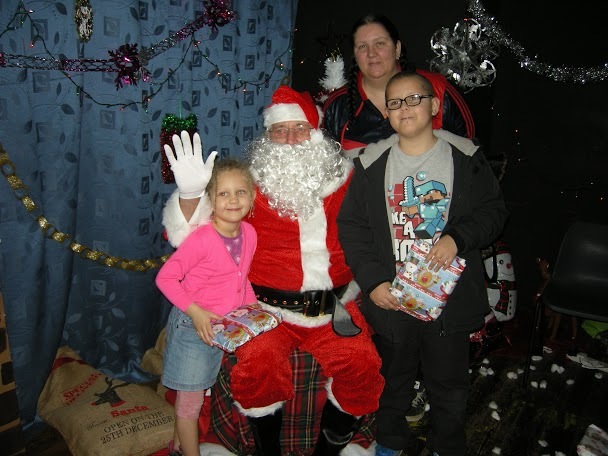 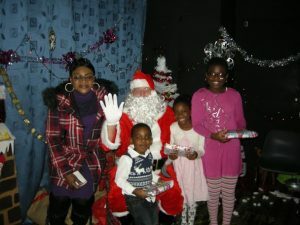 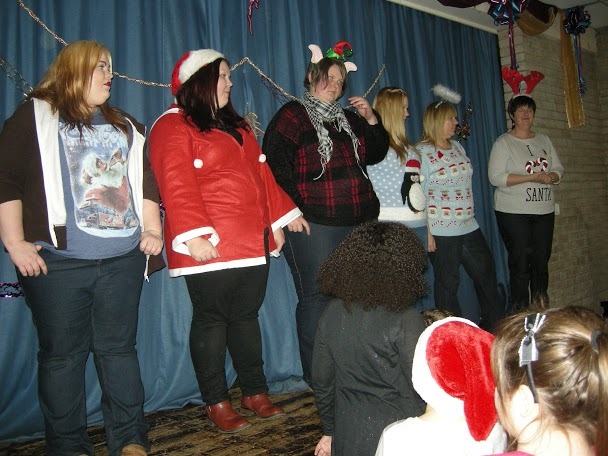 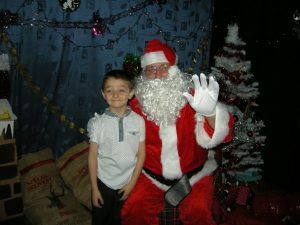 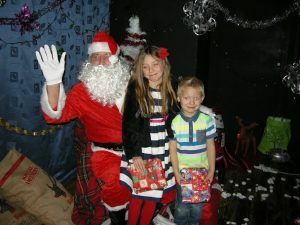 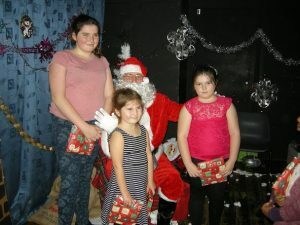 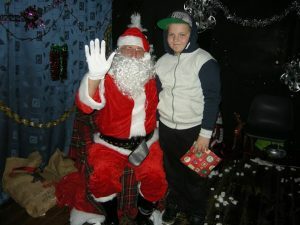 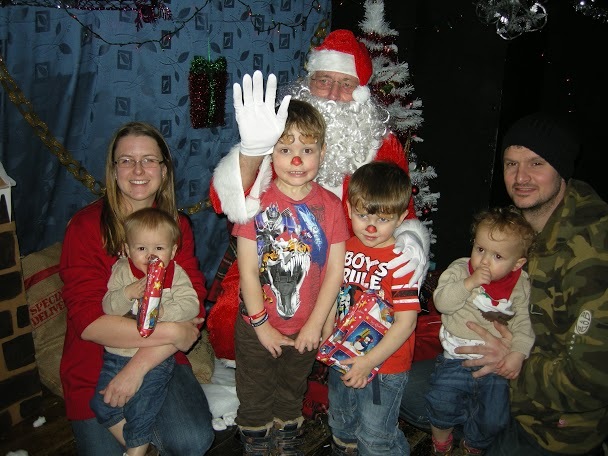 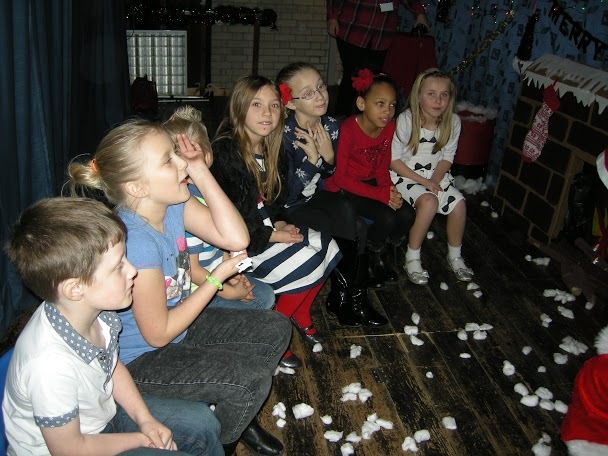 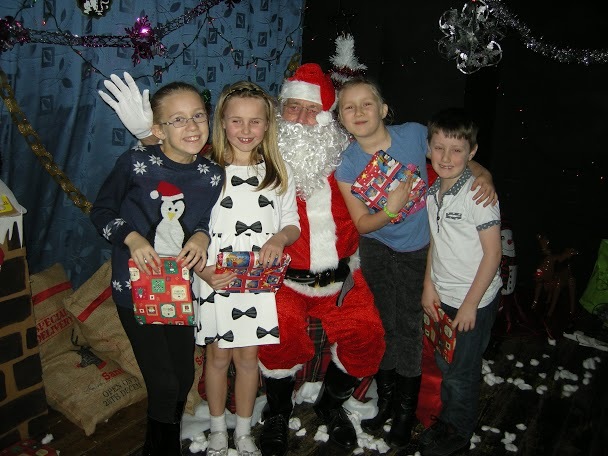 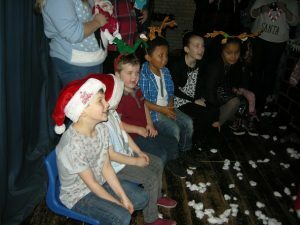 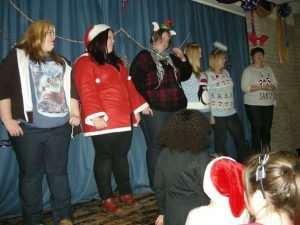 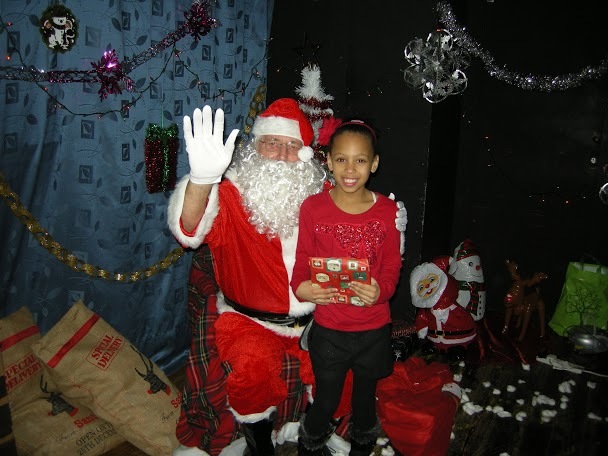 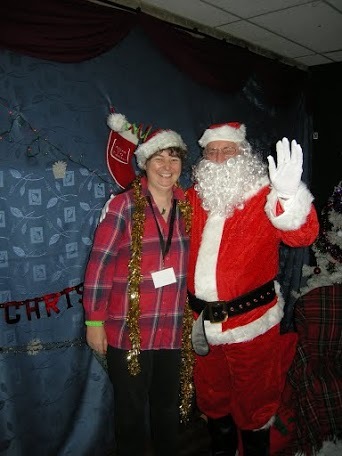 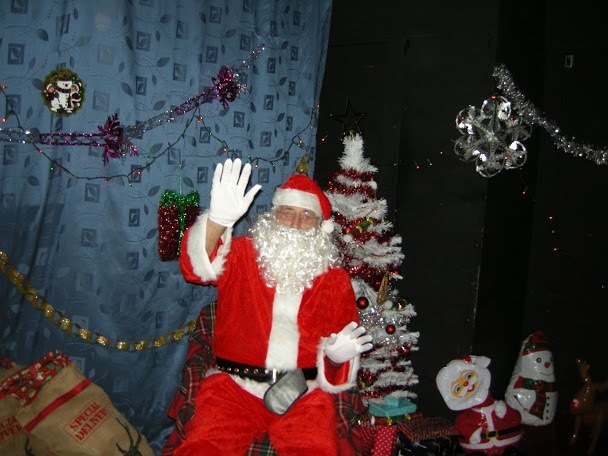 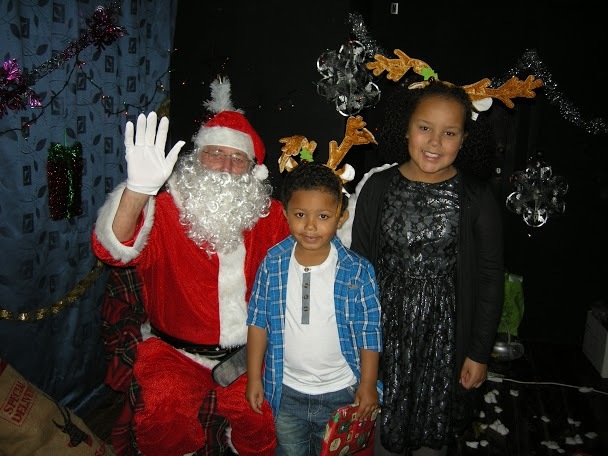 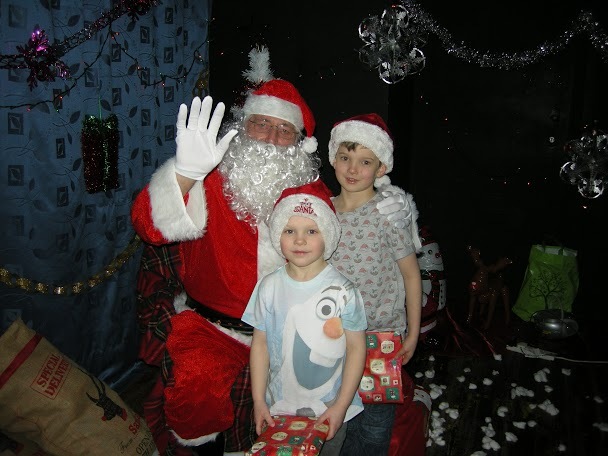 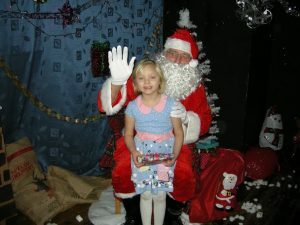 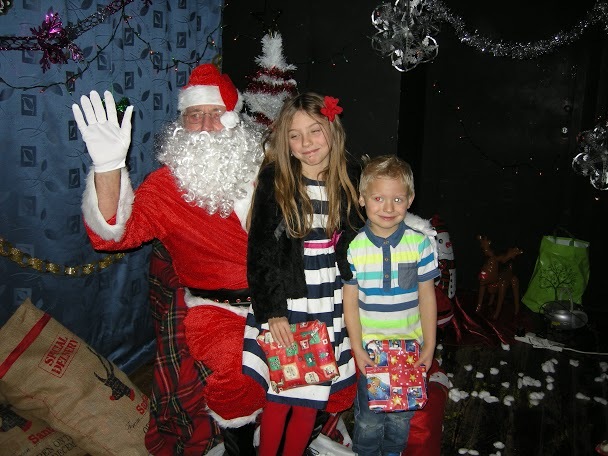 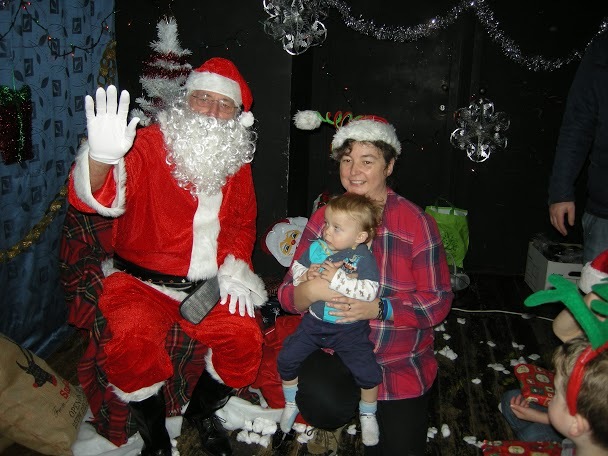 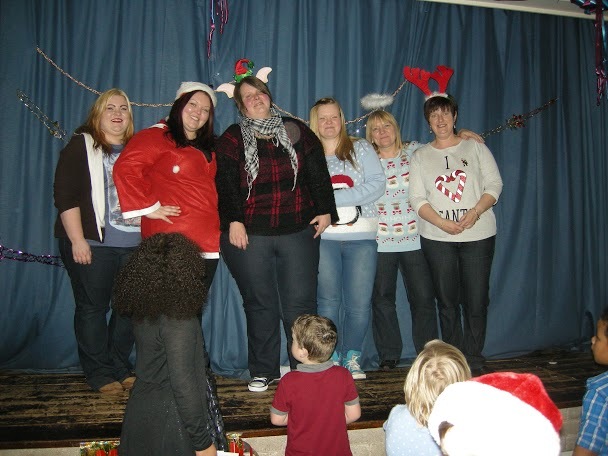 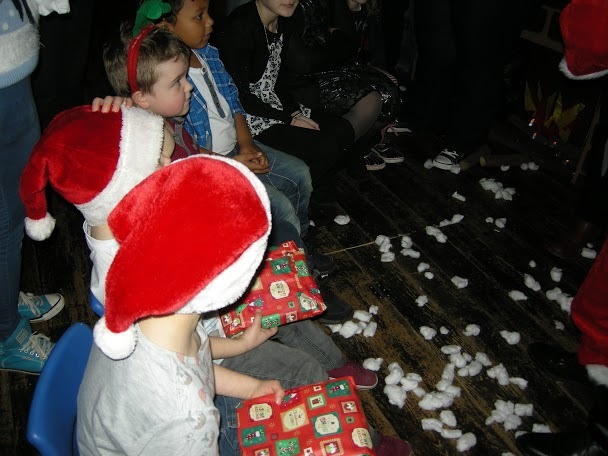 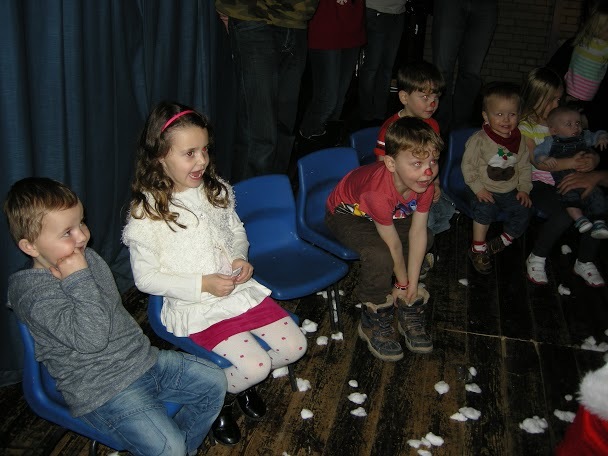 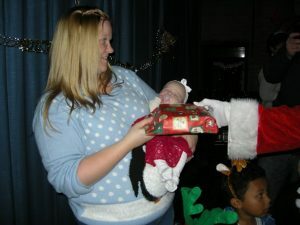 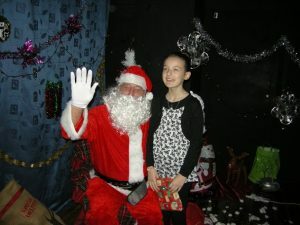 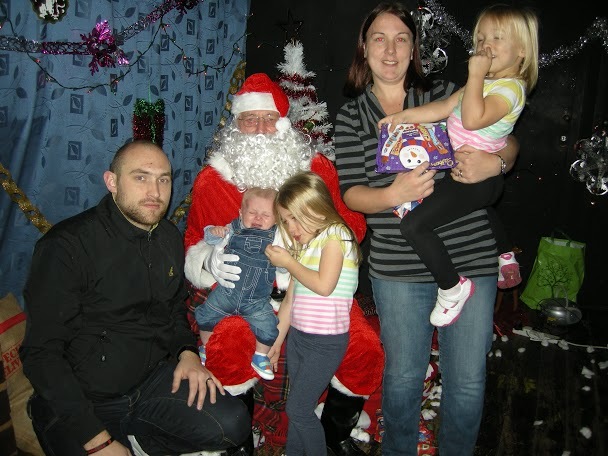 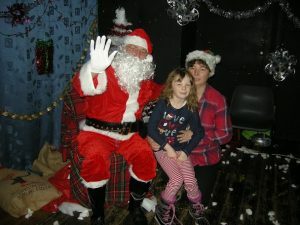 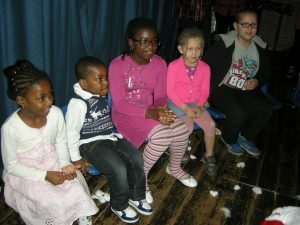 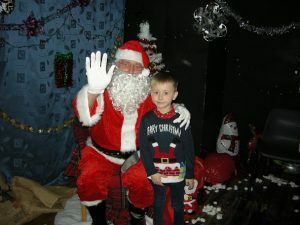 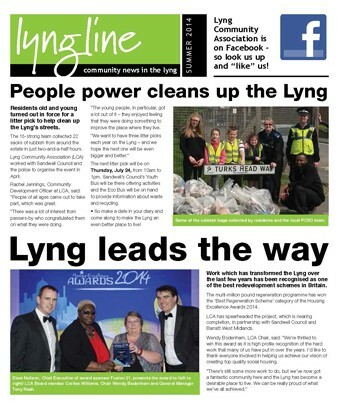 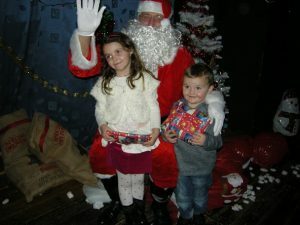 Venue – Saturday 13 December 2014 – Church Hall on Lyttleton St.
We were delighted to host 70 children and another 30 parents at the Lyng Christmas Party. 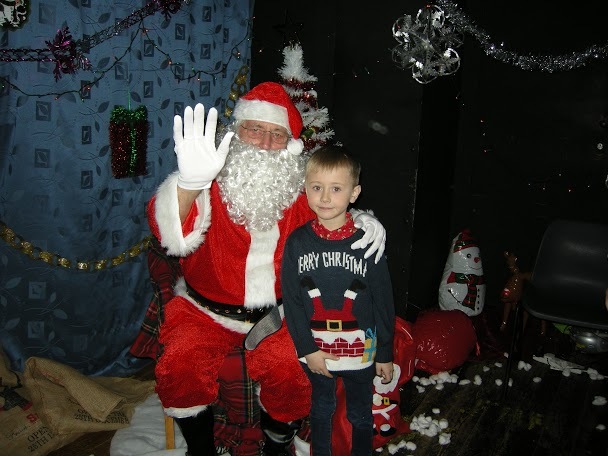 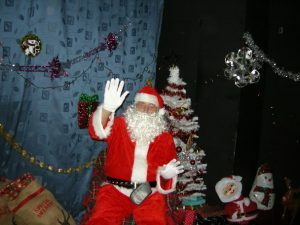 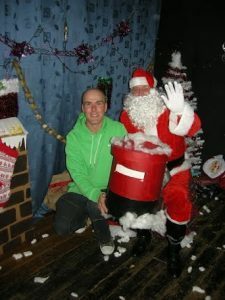 We had just about enough room for one more special visitor too with Santa taking the time out from his busy schedule to see the children. 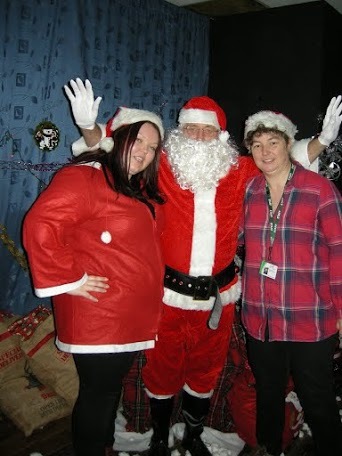 And a very special thank you to the volunteers who made it such a great day!! 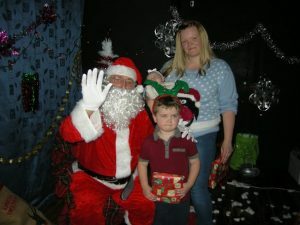 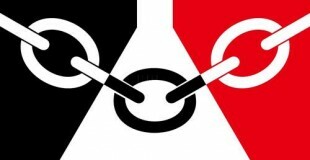 If your child isn’t in the photos above its because we didn’t get a consent form from the parent to publish the photo – if you want a photo added please contact our Community Development Officer Rachel on 0121 525 5969 and we can add the photo.